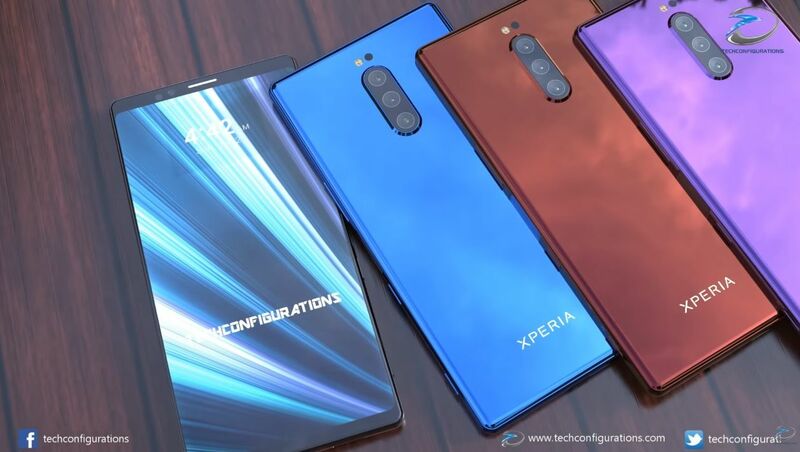 One of the biggest disappointments of 2019 I can already predict is the Sony Xperia XZ4. At least design-wise and judging by the leaks that appeared online. 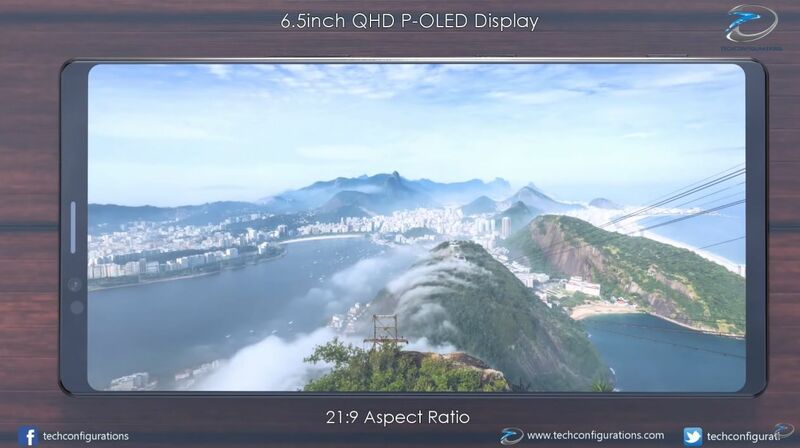 However, we try to give the device one more shot in this latest concept proposed by Techconfigurations. It’s going to be narrow and long for sure, but apparently that’s the way to go in order to properly view Sony Pictures content. 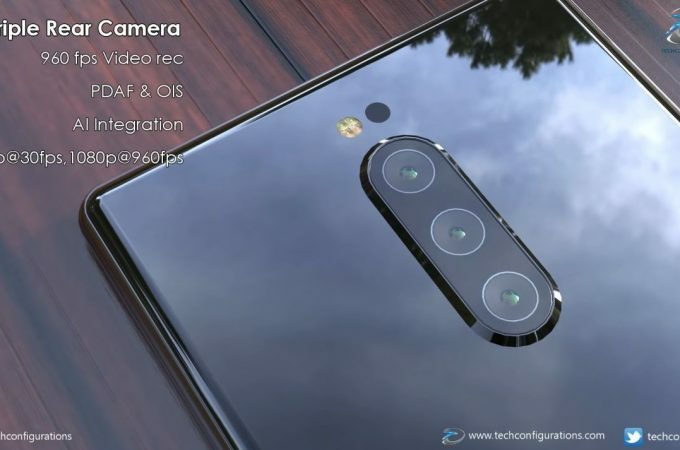 The handset gets a triple camera this time around and I sure hope it works out better than the dual camera from the Xperia XZ2 Premium. 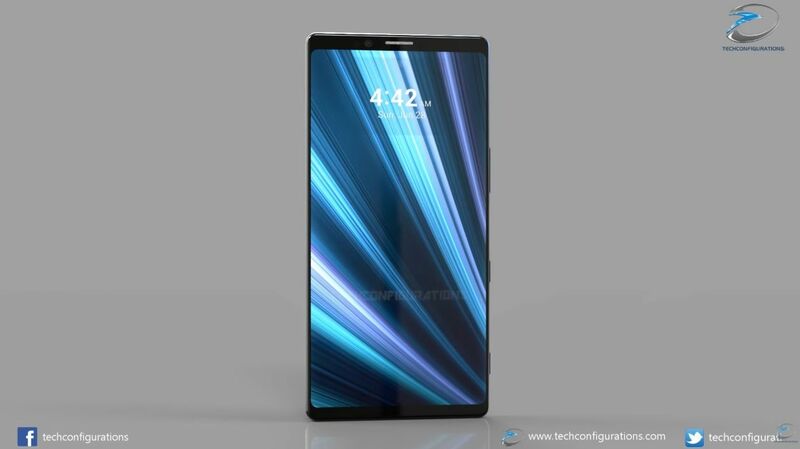 We also get a 6.5 inch P-OLED screen with narrow bezels and hopefully sans the problems associated with the LG Display screens on the Huawei Mate 20 Pro and Google Pixel 2 XL. 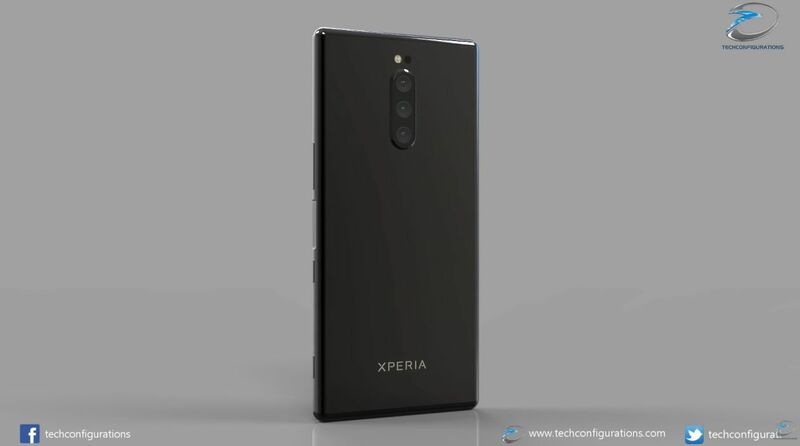 Somehow Sony managed to dodge the notch and also integrate the fingerprint scanner into the side. 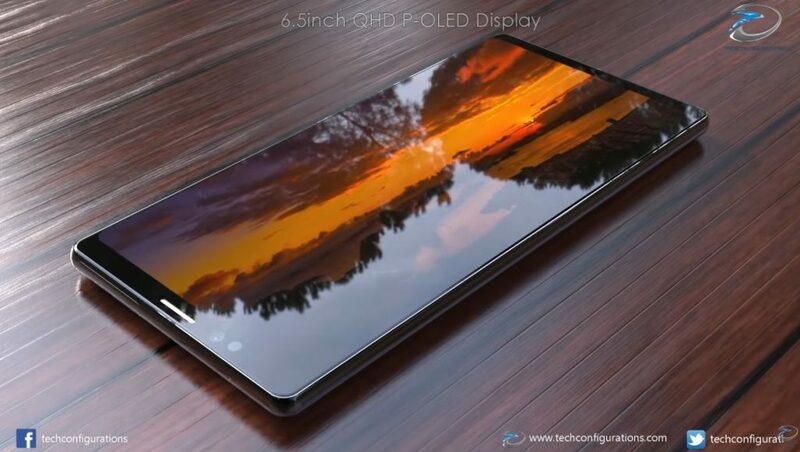 Specs finally climb to a Snapdragon 855 and up to 8 GB of RAM, after quite a few 4 GB RAM phones. The back side is totally glossy and vividly colored, feeling like a “metallic glass”. I like the purple one.